The economic crisis affects the employment of women differently than the employment of men. Effects also differ by country. 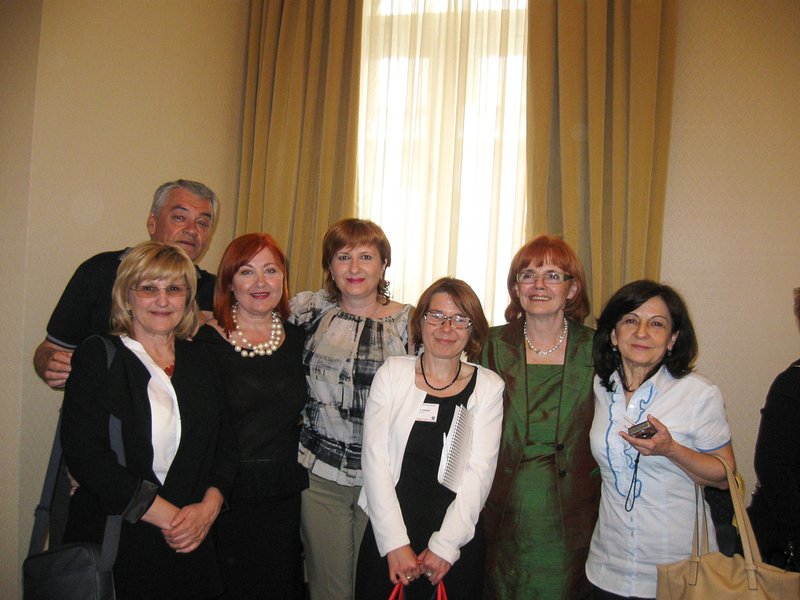 The conference strived to provide a gender impact analysis of macroeconomic effects of the crisis in different European cities on the employment of women. 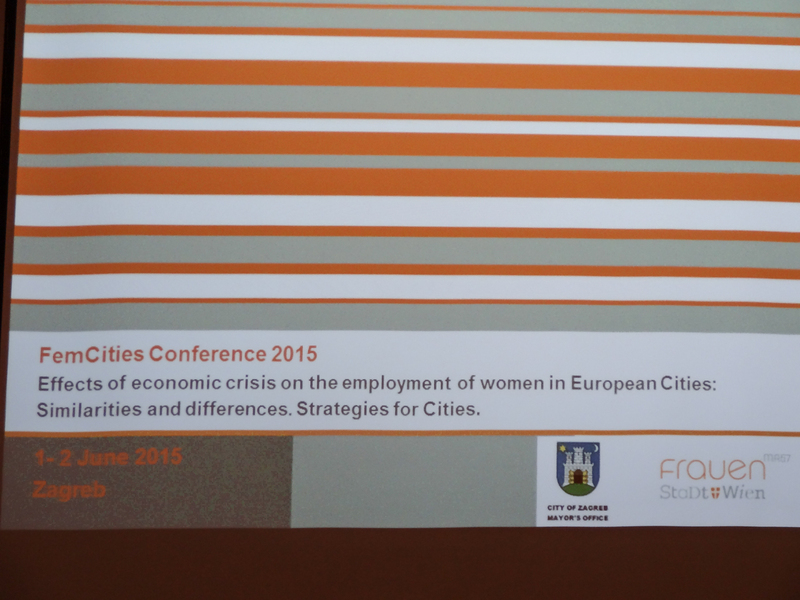 Which are the visible and hidden effects of economic crisis on gender equality policies of cities and employment? In which areas can cities have any influence, what are traps to be avoided and what are effective strategies? 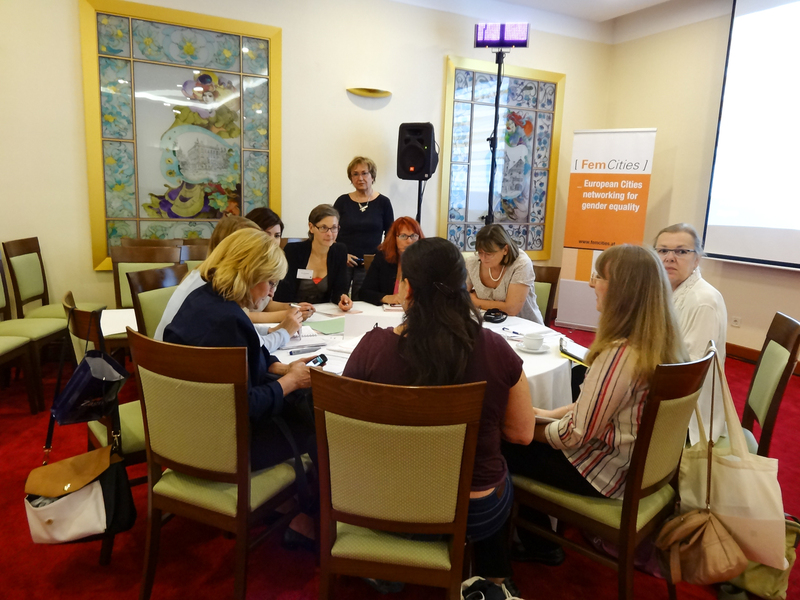 What can cities, municipalities and regions do at local level to promote women's equality in employment also during a time of global economic crisis? These questions were discussed in keynote speeches, panels, and in-depth workshops. 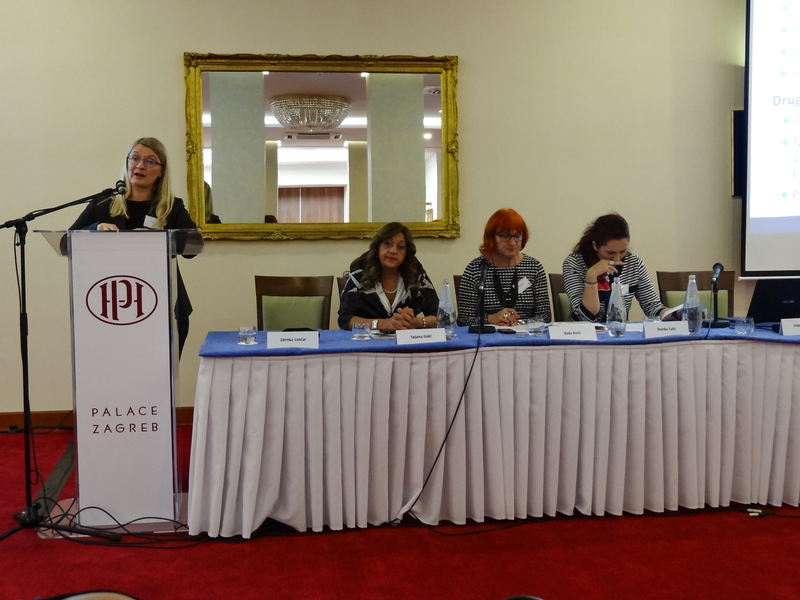 Target groups were representatives of European cities and municipal administrations dealing with equality issues as well as gender experts from other fields such as NGOs, universities, etc. 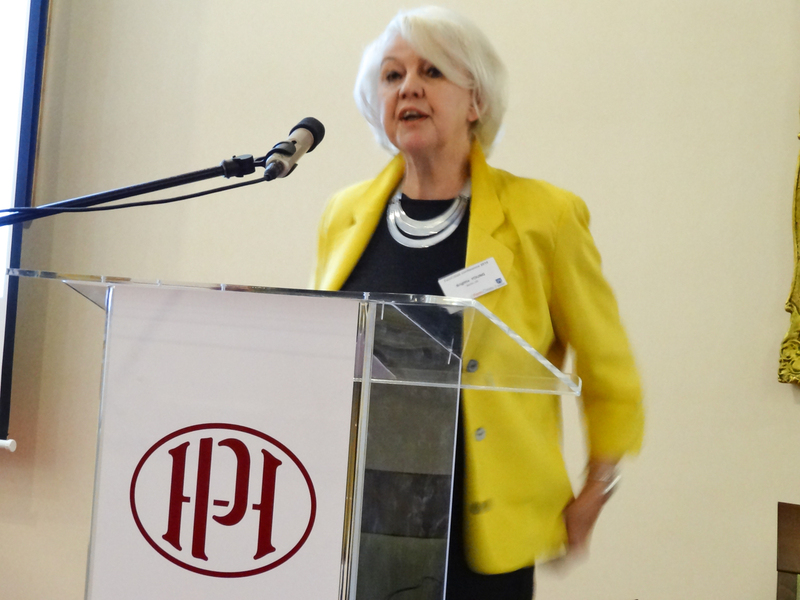 Power Point Presentations of the FemCities conference 2015. 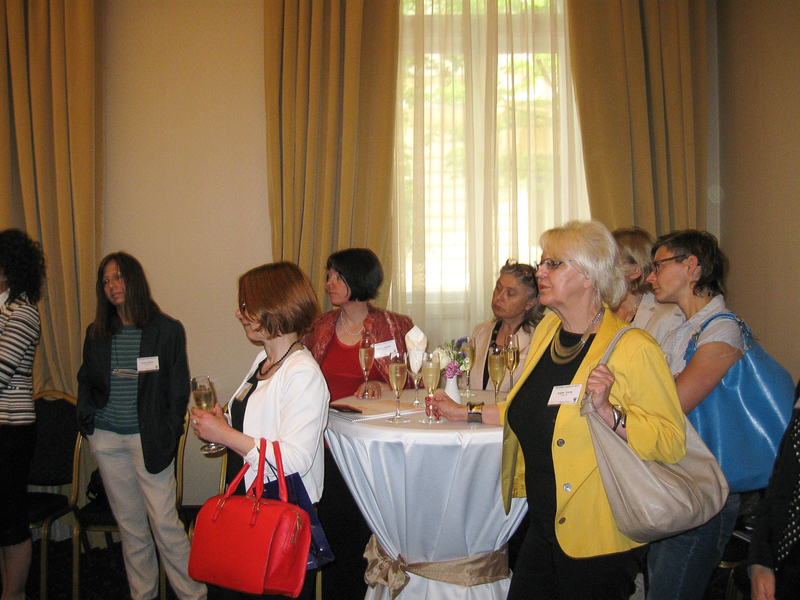 Marion Gebhart, head of the Women's Department Vienna, gave at the FemCities conference an interview to voxfemina.net. Find here the interview in Croatian. Find here the interview in German (Translation by Compress - Representative office of the City of Vienna / Zagreb).